Here at Nexus Cleaning Supplies we offer the very highest quality in janitorial and cleaning products at hugely Discounted Prices. 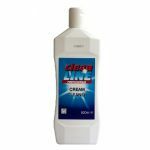 We stock over a thousand cleaning essentials from some of the most well-known and trusted brands in the cleaning industry. Our brands include trusted professional names such as: Kimberly Clark, Deb,Tork and Cleanline. 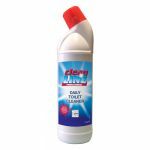 We also stock many domestic cleaning brands such as Cif, Pledge, Febreze, Domestos, Lenor and many more! 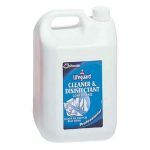 Cleaner Supplies and Cleaning Fluids for any task! We offer cleaning products suitable for a large number of cleaning or housekeeping tasks such as window cleaning products, manual or machine dishwashing products, laundry powder. 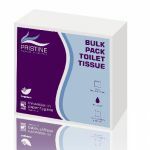 We also stock a large range of important washroom essentials such as hand wash, moisturiser, lime scale remover and top brand toilet paper. 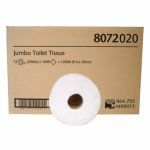 See also our wide range of toilet paper, hand towel and soap dispensers for use in washrooms as well as staff and public toilets. Nexus Cleaning Supplies is run by highly experienced team dedicated to offering our customers the best branded and non-branded cleaning products at the most competitive prices available. 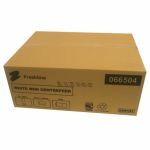 Our distribution and shipping is fast and reliable and remember, no matter how large your order, our UK mainland delivery charge is fixed at £5.62 and is free on orders over £50!